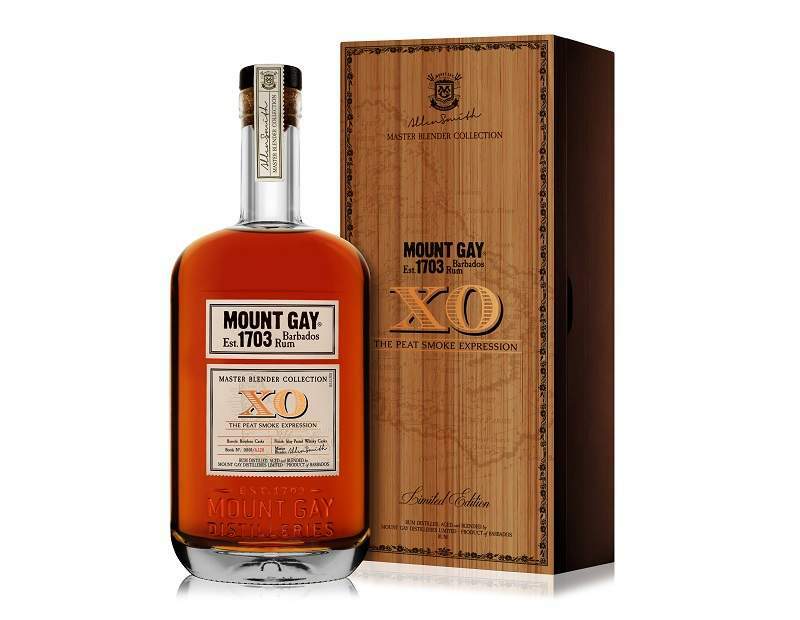 Mount Gay Rum Distilleries has released XO The Peat Smoke Expression. Credit: PRNewsfoto / Mount Gay Rum Distilleries. Mount Gay Rum Distilleries has unveiled XO The Peat Smoke Expression, a limited-edition premium rum crafted by the company’s master blender Allen Smith. This is the first rum in the company’s new Master Blender Collection product line. The blend offers aromas of ripe bananas and toasted notes of Mount Gay XO, with the salty and smoky notes coming from peated whisky casks. Smith said: “For this limited-edition blend, I have worked to capture the perfect balance of elegant rum overtones and mellow, peated whisky undertones. The XO Peat Smoke Expression bridges the flavours and terroir of Barbados and Islay. The rum has been aged in American oak barrels for 8 to 15 years and then finished in peated whisky casks for an additional six months. The rum has a 57% alcohol by volume (ABV) and the 1,200 bottles will be available in the US from select premium retailers and e-commerce merchants for a suggested retail price of $250 per 750ml bottle. The company also added that each bottle has been individually numbered and will feature vintage-style labels. Owned by French spirits company Rémy Cointreau, Mount Gay portfolio includes 1703, Black Barrel, XO, and Eclipse.